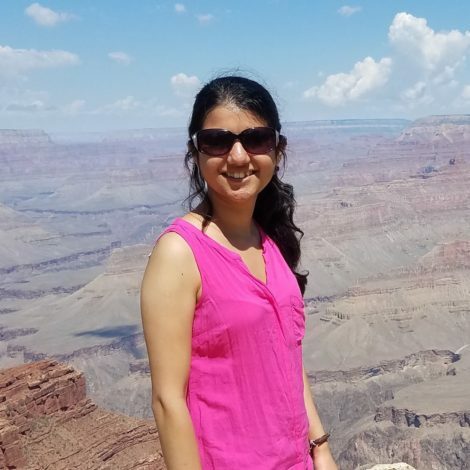 Shreyasha is a Research Engineer who is developing perception algorithms for autonomous vehicles at Ford Motor Company, Palo Alto, California. She has a M.S. in Aeronautics and Astronautics Engineering from Stanford University and 6+ years of multidisciplinary research experience across robotics, control theory, artificial intelligence, and systems engineering. Shreyasha is very interested in the intersection of technology and development; particularly using robots and drones for disaster response, infrastructure development, and skill building.